Twistfix Mobile App Competition - First Winner Revealed! We are happy to announce that the first winner in the Twistfix Mobile App Competition is Keith Davis from KD Plastering & Building Ltd in East Sussex, who will receive a brand new Apple Watch Sport. Congra­tula­tions from all at Twistfix! Keith’s was the name drawn at random in our competition, the participants of which had simply to place an order using our mobile app to secure entry. KD Plastering & Building Ltd had been contracted to carry out a wall tie replacement project in Brighton and their order, quickly completed by us, turned out to be the lucky winner of the innovative, aluminium-bodied Apple Watch Sport. 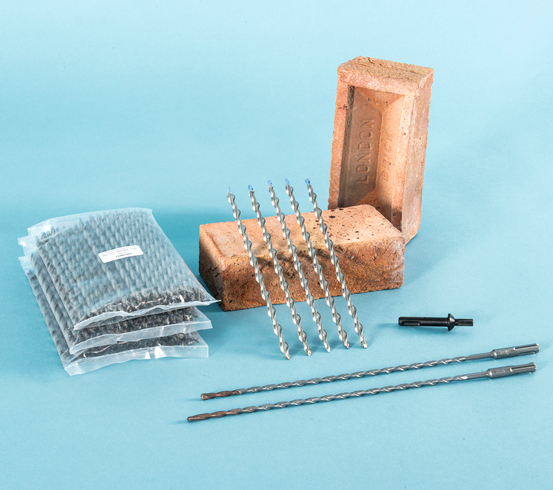 One of our signature products, the 150 piece Remedial Cavity Wall Ties Kit is suitable for use on all types of masonry wall, delivering a reliable undercut fixing via safe drill operation with both hands. Featuring patent protection, the cost-effective and highly-efficient system carries full European CE Mark Approval and, due to a combination of its popularity and our exceptional purchasing power, is now available from us with a massive 42% price discount. Locating old, damaged and corroded wall ties is essential to facilitate their subsequent isolation and replacement. 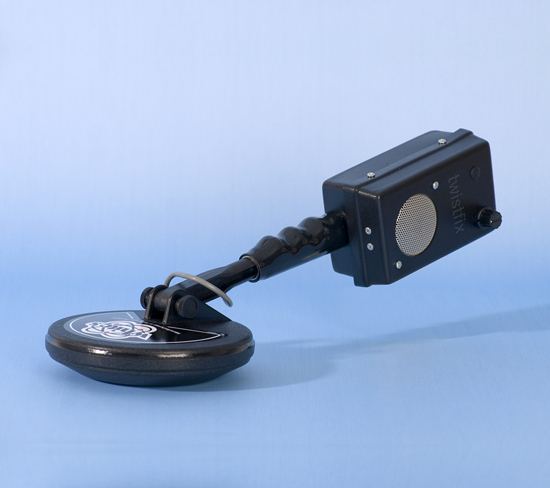 This tough, accurate detector, which features adjustable sensitivity, pinpointing facility, integral speaker and waterproof head, offers added versatility as it can also be used as a general metal detector for locating pipes and cables. Sold in convenient packs of 100, these Clan sleeves form an essential part of remedial wall tie replacement projects. Each sleeve is treated with a corrosion-inhibiting compound which will effectively protect against further rusting of wall ties, protecting masonry from metal expansion and the damaging ‘brick-lifting’ effect it causes. The unique design of this expertly-engineered and low-cost fixing tool allows it to rotate effortlessly around the wall tie end, delivering accurate, repetitive and powerful hammer-fix installation at a high and extremely-productive speed. 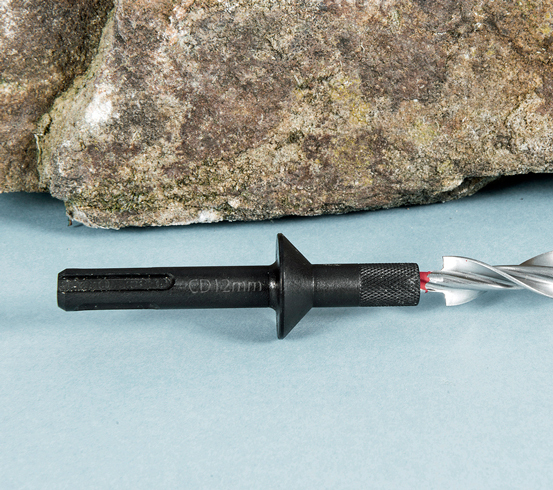 Easy to use yet consistently reliable, the Wall Tie Fixing Tool enables the safest operation throughout the entire fixing and coun­ter­sinking processes involved with the installation of a retrofit wall tie replacement system. 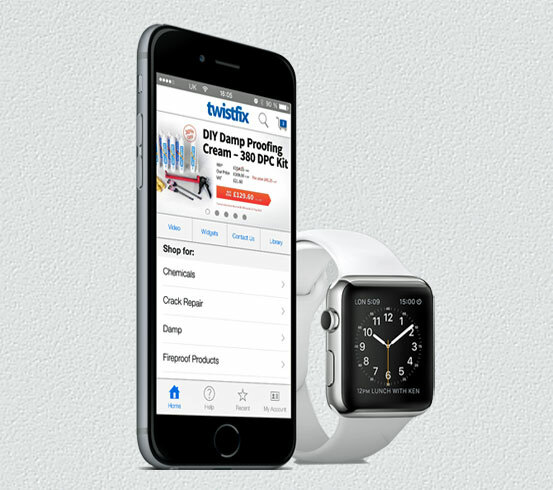 Want to earn an extera 2.5% discount and be in with a chance of being our next Apple Watch winner? 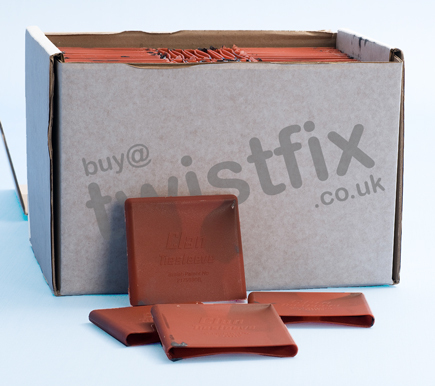 Simply download the Twistfix mobile app today and place your order - good luck!